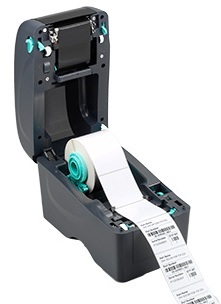 The Thermal Label Printer is used for for printing Barcode, Product, Shelf, Customer Loyalty, Newsagent Magazine Labels etc. A Microsoft Windows printer driver is included. The Thermal POS Label Printer is compatible with the Access POS Software: Retail Manager POS Software & Newsagency POS Software. FREE Label Design Software is included. Store unlimited versions of label design to print on demand. Include logos, Product Description, Instructions, Ingredients, whatever you like.